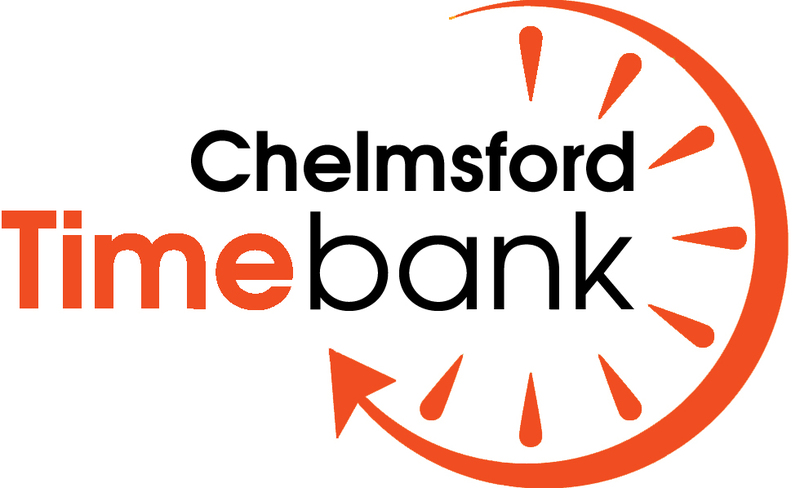 A new campaign comes to Chelmsford on Tuesday, Wednesday, Thursday and Friday next week (January 27-30) focusing on how local people can ‘step up’ to create stronger communities. The #SteppingUp campaign puts the spotlight on five simple steps people can take which can have a hugely beneficial effect personally, in communities and for public services. Reusing and recycling more – 52.6 per cent of all household waste is now being recycled, composted or reused in Essex. We want to work with residents to encourage more use of kerbside recycling collections. A multi-coloured cube will be outside Primark in the High Chelmer Shopping Centre, featuring interactive content, mini-quizzes and animations on the themes. 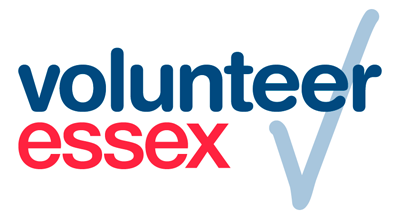 People can sign up to volunteer and find out more about local activities. The events are being run in partnership with Chelmsford Centre Supporting Voluntary Action and the NHS Mid Essex Clinical Commissioning Group who will be attending on Thursday and Friday. Cllr John Spence, Cabinet Member for Finance on Essex County Council, said: “We’re talking about five steps but together they represent a triple-jump to mutual success. The more of these steps each of us take, the better it is for the individual, the community and the services we offer. Lorraine Jarvis, Chief Office of Chelmsford Centre Supporting Voluntary Action, said, “A keystone to strengthening communities is to provide people with ways to come together as friends, neighbours and citizens to solve problems and seize opportunities. Dr Caroline Dollery, Chair of NHS Mid Essex Clinical Commissioning Group, said: “Taking good care of yourself is one of the single most important ways to ensure you live a long and healthy life. “By communities stepping up and taking responsibility for their own health, and the health of others, there will be long term benefits for people who live in Essex. This entry was posted in Chelmsford CVS, Consultations, Counselling / Support Services, Events/ Opportunities, Health and tagged Centre Supporting Voluntary Action, Chelmsford, Chelmsford Centre Supporting Voluntary Action, children, Clinical Commissioning Group, high chelmer, informal care, keeping healthy, NHS Mid Essex Clinical Commissioning Group, Office of Chelmsford Centre Supporting Voluntary Action, primark, recycling, stepping up campaign, steppingup, volunteering. Bookmark the permalink.